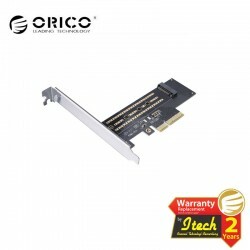 PCI-E-Express Card There are 10 products. 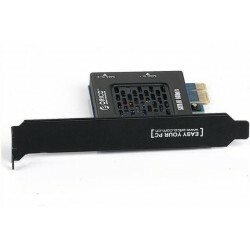 At the present time SATA3.0 has already become the mainstream interface of large capacity HDD. 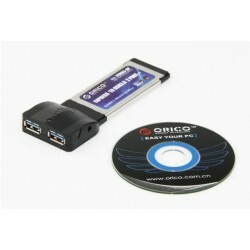 Most HDD in market are using SATA3.0 interface, even CD-ROM recorder etc also begin to popularize SATA3.0 interface. 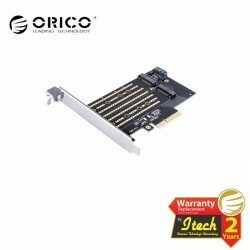 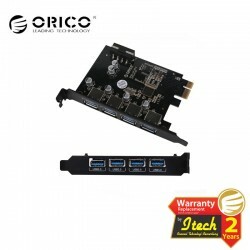 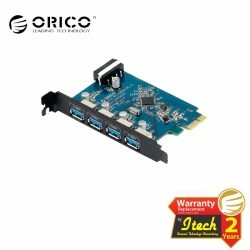 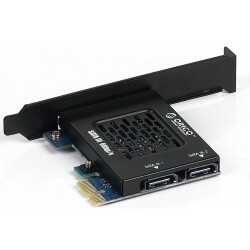 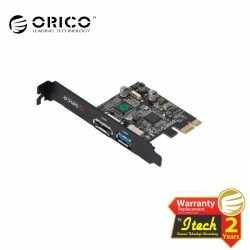 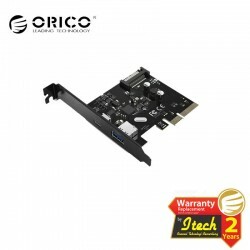 ORICO PNU3E-539 is an express card which built in dual high-speed data transfer interfaces Esata+USB3.0 to PCI-E slot of desktop computer. 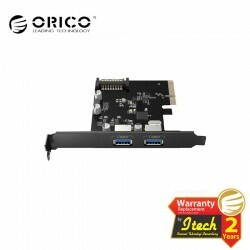 The theoretical transfer rate of ESATA is up to 3Gb/S and USB 3.0 is up to 5Gb/S, backs up to compatible USB 2.0 and USB 1.1 devices, perfectly supporting WINDOWS XP, VISTA, WIN7, Server 2008 operating system.